On the 24th of September 2008, Green-Shore Builders Pty Ltd was officially registered. Talking to Day One employees Barry and Kyne, they still vividly remember sitting at Quentin Green’s in Wembley having a few beers that day, hardly believing that in 10 years time they would still be wearing the Green-Shore colours and be busier than ever!! Then in October 2008 the GFC hit…. …Quentin Green and Clint Shore still laugh today about the timing of their decision to go into business as two schoolboy friends from Kalgoorlie in their early 30’s. …with over a dozen projects in the pipeline waiting to get to Contract, as well half a dozen projects at site. 10 years in business makes you think about the reasons for your longevity and success and we think here are some of the reasons why we are still around today. …are two attributes the Directors insisted on from Day One and believe it is one of the key reasons that the business has survived and continues to grow. For too many people, the renovation process does not involve these two principles and as such, is a disappointing experience. 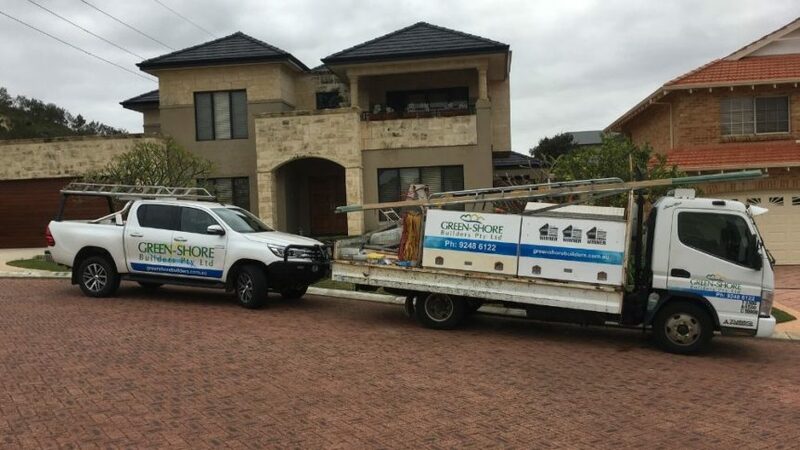 We believe in keeping people informed, being honest with them when and if things go wrong and not looking to make unnecessary profit along the way from ancillary trades like painting, flooring and solar. Deal direct with the two Directors…. ….from the moment you say yes to a Green-Shore renovation, you are dealing with an owner of the Company. 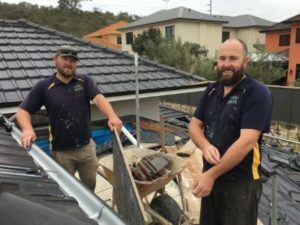 Quentin Green, with the help of our small office staff, will get you to Contract and then Clint Shore will supervise the renovation from start to finish. Your phone calls will be returned and your every question answered. ….3 of our full time on site staff have been with the company since Day One. And many of our sub contractors (we usually use only one subbie for each category) have been with the company for many years. They all know and like each other, work as a team on site and know the standard that Clint requires, so the end result for our clients is a fast, professional renovation completed to MBA award winning standards. 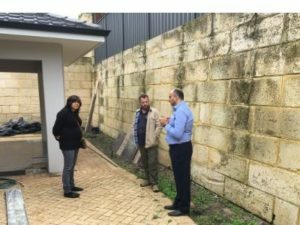 ….the philosophy of our company has also been to look after the people we renovate for, in the belief that if you end the renovation with them as advocates of your product and process, then the rest will look after itself. As a result, after 10 years in business, about 80% of our new work is a referral from a previous job/happy former client. …this sounds simple and basic but is a fundamental plank of our company’s day to day operation and a key reason for its success. To see a brief 4 minute video that will tell you a little more about our company, please click here and also feel free to explore the many Before and After projects on our web site.